I’m sad about the Wii Shop Channel being shut down, just like I was when Miiverse was taken down. Though I will admit that I’ve not bought anything from it in a couple of years, it’s something that I have a lot of nostalgia for and I have a great deal of appreciation for what it was doing at its peak. Long ago, prior to the release of the Wii, I remember reading about the Wii Shop Channel in the Official Nintendo Magazine. In it, they made a huge collage out of the boxes of hundreds of classic Nintendo games and the prospect of having all of them in a single console, without ever having to change disc, was incredible to me. In fact, that was probably the one thing which made me most excited about the Wii – much more than the motion controls or anything else. Of course, my young and naive mind imagined it as being much better than it was in reality. 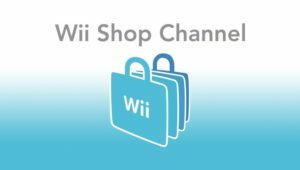 I imagined a complete archive of every game that had ever been on a previous console which could be accessed for free from every Wii. But while my young fantasies were largely inaccurate, what we did get was still pretty spectacular. It’s the Virtual Console which appealed to me most and it was through this that I got the chance to properly play several NES, SNES and N64 games for the first time. The Legend of Zelda: A Link to the Past, Mario Party 2, Kirby’s Adventure and Super Metroid, are just a few of the games I experienced for the first time thanks to the Wii Shop Channel. And of course, I also got to replay some classics that I hadn’t played for years, such as Donkey Kong Country (and it’s two sequels), The Legend of Zelda: Majora’s Mask and Super Castlevania IV. It wasn’t just an opportunity to revisit classics though, as there was also a significant collection of new and original games available to purchase as well. Though I don’t think the original games were ever as appealing to anyone as the classics, there were some high quality games available. The indie classic Cave Story is a fine example of what you can find there… but a lot of it is stuff like a video game version of Pop-up Pirate! which I’ll review at a later date, but which wasn’t that great. 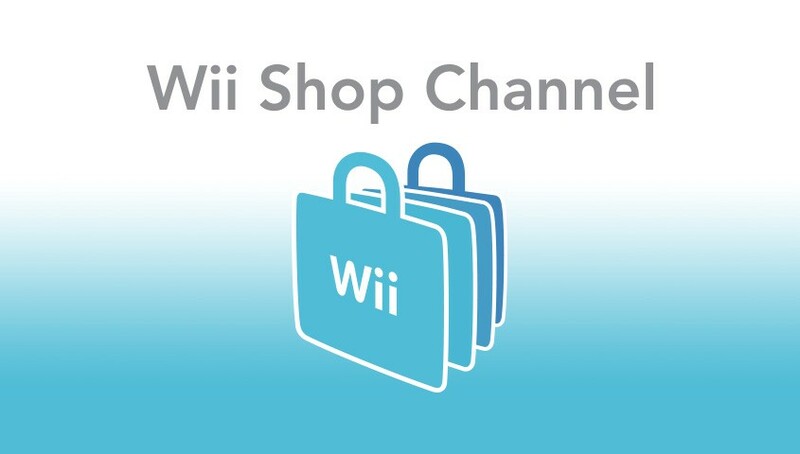 Plus, as well as providing access to a large library of games, the Wii Shop Channel simply had a lot of style. The distinctive theme song that plays while you’re using it is something which I’ll always get a nostalgic joy from as it reminds me of that feeling of excitement which came before downloading a new game. I’m glad that this music continues to appear in the Super Smash Bros. series. Even the download screen was fun: instead of watching a bar fill or something like that, you watch an 8-bit Mario or Luigi collecting coins – sometimes you even got Fire Mario and could control him! But, by all means, it wasn’t without it flaws. Even at the time, I felt like it took forever to load and, for some reason, instead of showing you the actual prices and buying things directly, you needed to buy Wii Points to spend, which seemed arbitrary. There were also some significant absences from their library, notably: Diddy Kong Racing (and many other Rare-made games for Nintendo consoles), Starwing, Super Mario World 2: Yoshi’s Island and more. With it soon to be discontinued, it also raises the point of how much we actually own anything we bought from it too – I probably spent quite a lot on Wii Shop purchases, so when it’s gone and I’m unable to redownload past purchases, I’ll be pretty unhappy.